Drought tolerant perennial; full sun or partial shade. Pink-purple pea-type flowers bloom May to August on grassy slopes, rocky hillsides, canyons or mountain shrub lands. 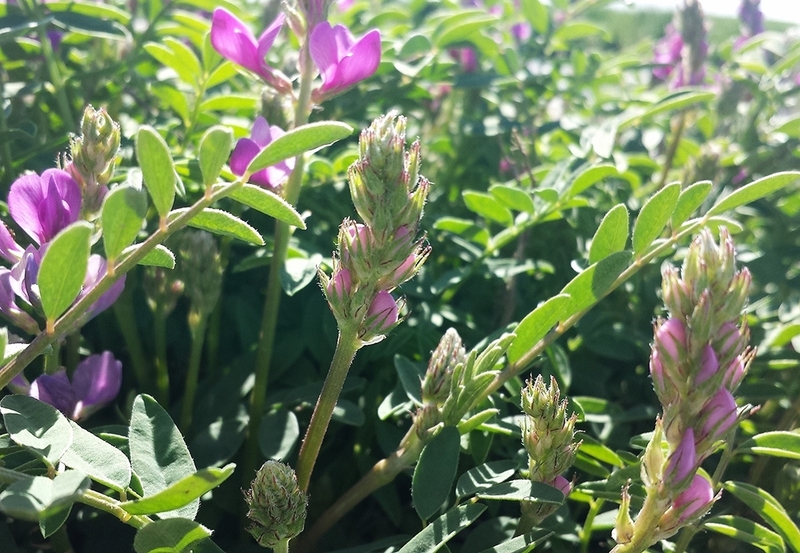 Grows on sandy or clay textured soils, but best performance is on well-drained loamy sites. Forage palatable to big game and livestock.